Whomp whomp. There're no Barney Ross (Expendables 2)s for sale. 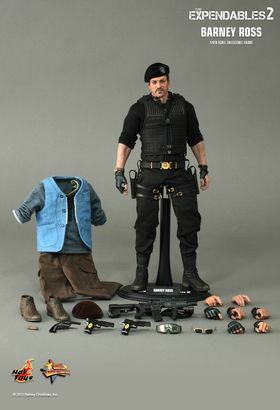 An extremely accurate sculpt of Silvester Stalone as Barney Ross from the Expendables sequel. RX-78-2 30th Anniversary Limited Edition Ver. RX-78-2 30th Anniversary Limited Edition Ver. RX-78-2 30th Anniversary Limited Edition Ver.